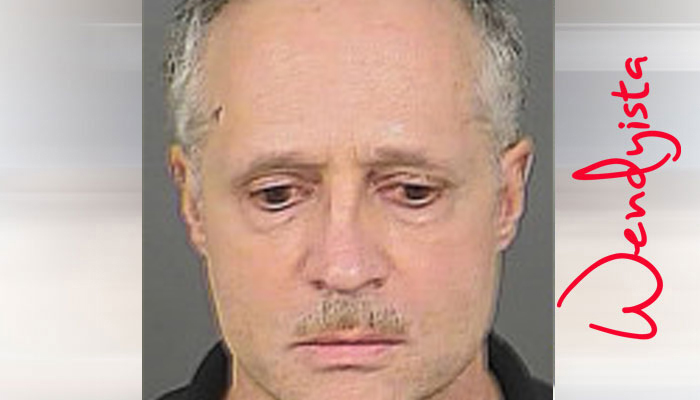 A 58-year-old man who ran onto a ramp at Denver International Airport to stop a departing plane because he was late for a flight to his 40th high school reunion in Ohio pleaded guilty on Monday and was sentenced to to two years probation and 100 hours of community service. Marc Rehmar, 58, pleaded guilty to an added count of criminal tampering for opening an emergency exit. Due to the plea deal, the other two charges against him, endangering public transportation and hindering public transportation, were dropped. According to prosecutors, Marc chased down the driver of a tug that was pushing back an airplane, forcing the driver to stop. He then "insisted on boarding the aircraft," a probably cause statement says. Authorities say Marc pushed open a secure emergency exit because he was late for the flight. The door triggered an alarm and airport employees and Denver police responded.